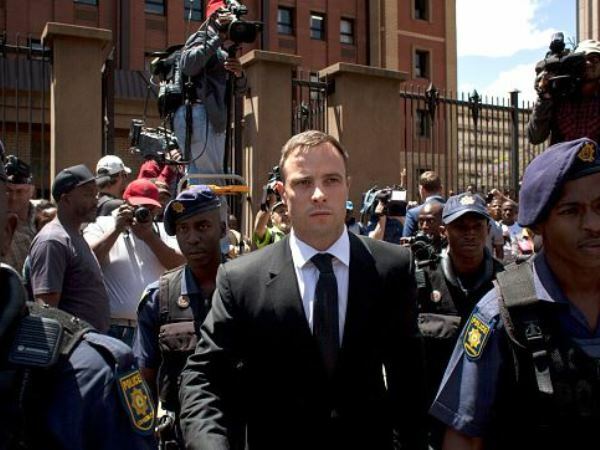 The judgement in the Oscar Pistorius trial is not well reasoned and can be appealed on a question of law, a legal expert said on Friday. "In my view... that judgement isn't very well reasoned and I also don't think it would stand up to constitutional scrutiny," Wits law professor James Grant said. However, the State could encounter a "hurdle" because of the Supreme Court of Appeal case, State vs Seekoei, which limited the State's right of appeal. The 1982 Seekoei case held that the State could not appeal if a conviction was made on a competent verdict. "It [the Pistorius judgment] was a competent verdict, he was acquitted of murder and convicted on a competent verdict," Grant said. If the NPA could overcome the Seekoei issue and is given the opportunity to appeal, two things could happen. "The question comes whether the appeal is heard in the SCA restricted to the record -- and this would be my preference, it's only fair and right -- or whether it is sent back to a different high court to retry the case entirely. "This [retrial] is not impossible," he said. Grant said prosecutor Gerrie Nel had asked for his advice on whether the State should appeal. "I can confirm Advocate Nel has consulted me for advice and assistance if he appeals. I have advised that he should appeal and agreed to assist," he wrote earlier on social networking site Twitter. Earlier, the NPA said it had not decided yet if it was going to appeal. Following the athlete's sentencing on Tuesday, the NPA said there was an "appetite" to appeal the five-year jail sentence. On the same day NPA head Mxolisi Nxasana told Parliament he would discuss the sentence handed down to Pistorius, and a possible appeal, with prosecutors.